Spring Special - Red Rope Service - Starting at $500 for 3 hours & just $75 each additional hour. 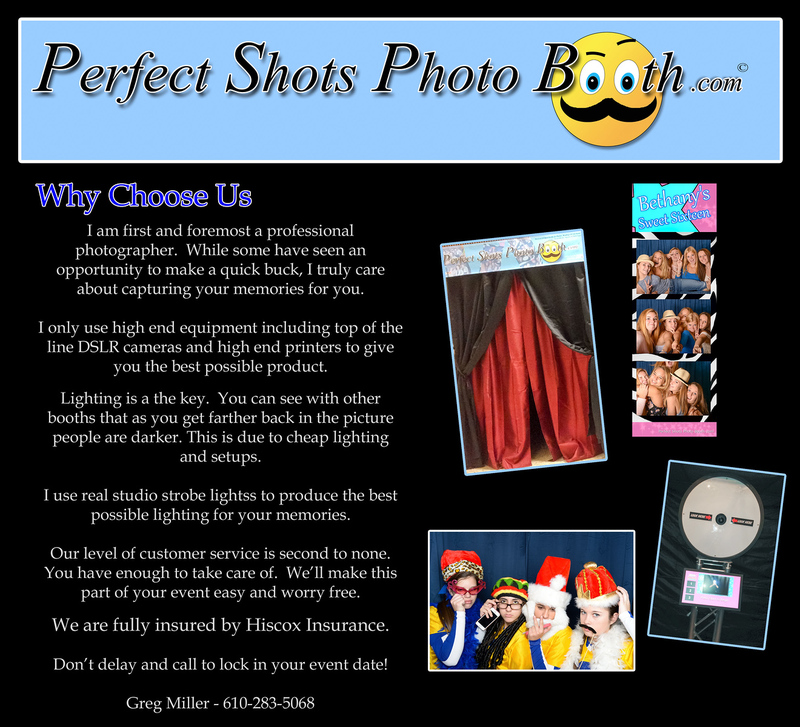 Professional photography services for your best photo booth experience. Don't be tricked by low cost budget booths with bad props, cheap cameras and prints that won't last.